Dress codes can be seriously stressful, especially when said dress code is black tie. 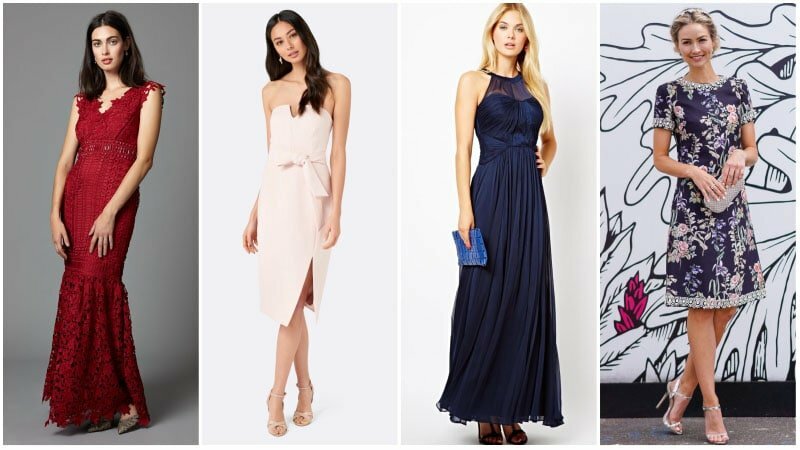 Whether you’re heading to a wedding, gala or any other formal event, spotting a black-tie dress code on the invite can cause a little panic. Although the code is rather straightforward for men, it can be somewhat ambiguous for women. As such, a black-tie event can lead to a lot of second-guessing for even the savviest of dressers. So, to ensure you nail this tricky attire requirement, we’ve put together this handy guide. Use it, and you’ll never have to worry about appearing under-dressed or over-dressed again. 1 What Does Black Tie Mean? Black tie is a standard dress code for social events. Although most women have heard of the term, many are still unsure as to what it means. If you fall into this category, the first thing you need to understand is that black tie is typically reserved for formal events that take place at night. Black tie for men translates to tuxedos. 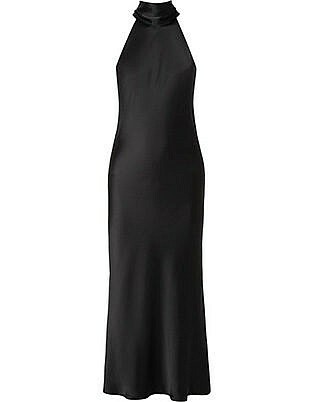 For ladies, on the other hand, black tie is more lenient and can be interpreted in different ways. Apart from white tie attire, black tie is the most formal of all dress codes. As such, it requires a sophisticated level of dressing. 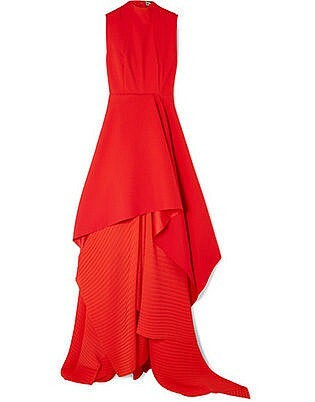 For women, the code typically calls for a floor-length dress or gown. 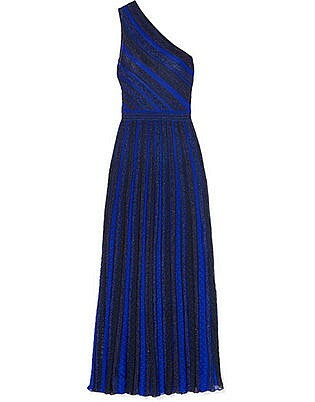 While cocktail dresses can be an appropriate option for black tie, long dresses tend to be a more elevated choice. 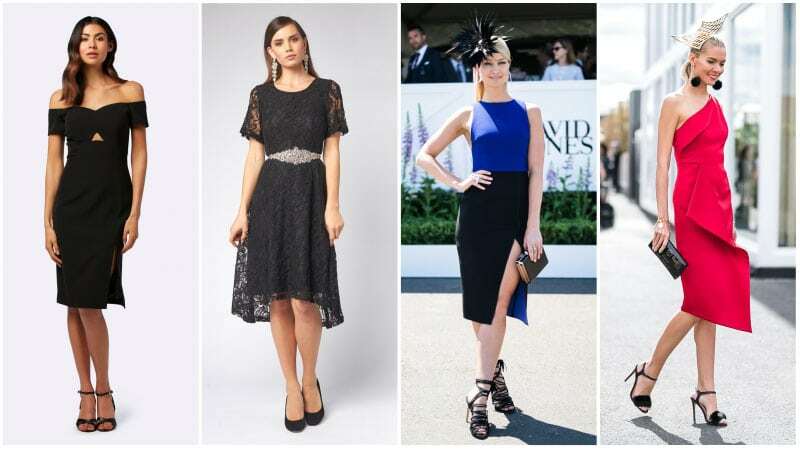 Selecting a refined dress that features a simple and feminine silhouette and an elegant colour, such as black, will help you nail the etiquette of this dress code. 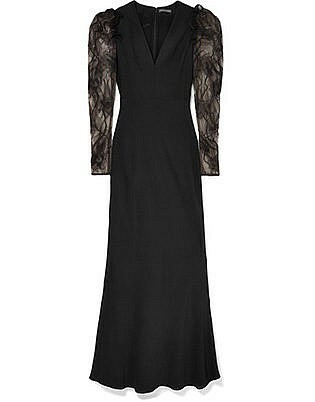 For many black-tie events, particularly those that are less formal, a sophisticated cocktail dress can make an ideal outfit choice. 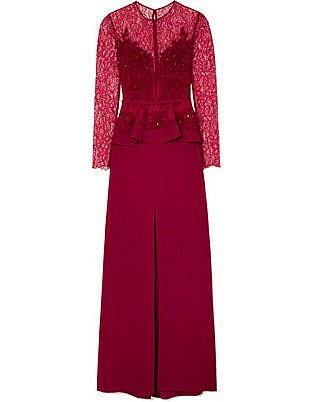 This option is perfect for any ladies who feel uncomfortable in a full-length gown. 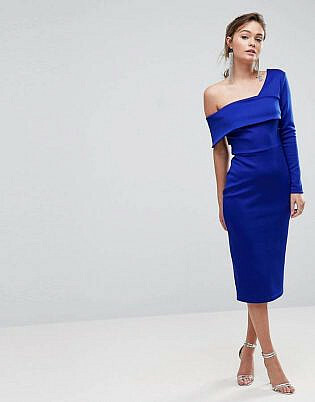 Just make sure you choose the right kind of cocktail dress for the event you’re attending. Selecting one that’s structured or elegant and that sits at the knees is always a good idea. Also, to keep your look elevated, stick to black or rich, jewel-toned colours and finish your ensemble with sophisticated jewellery, accessories, and heels. 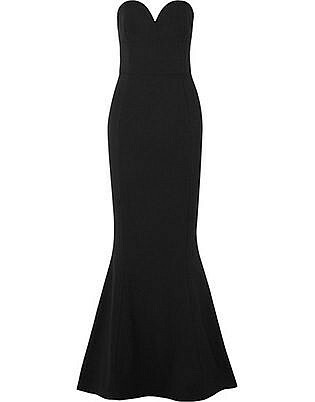 A black-tie dress code is a great excuse to get glammed up and wear a gown. 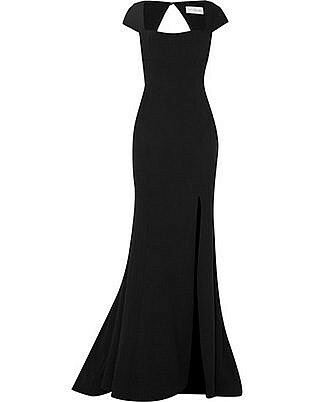 Full-length gowns in dark shades and decadent fabrics are perfect for formal black-tie events. 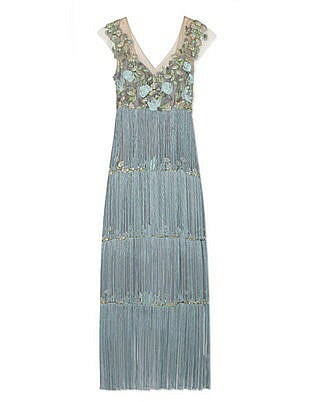 Just make sure you invest in a quality dress with a timeless appeal. A sophisticated function, such as one that calls for black-tie attire, is no place to wear cheap designs or the latest crazy trends. Instead, stick to classic silhouettes and styles that won’t date. If you’ve received a wedding invitation that denotes a black-tie dress code, don’t panic. 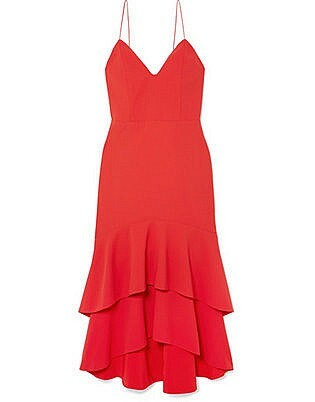 While you will be required to get dressed up for this formal occasion, there’s no need to appear red-carpet ready. 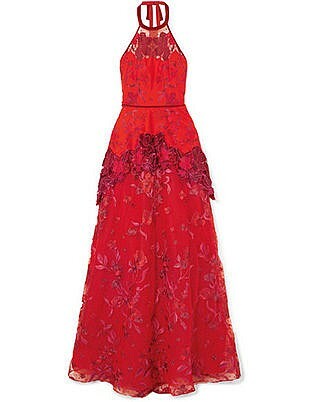 Instead of wearing a full ball gown, just choose a full-length dress or a formal cocktail frock. Also, remember to be mindful of the colour of your dress. 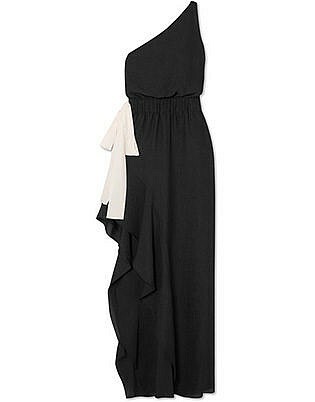 Try to avoid both black and white as they can each seem inappropriate at a wedding. Instead, stick to rich tones of red and navy or something softer like pink. 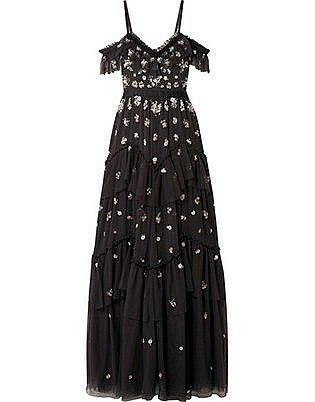 A black-tie gala is a good time to go all-out with your outfit. 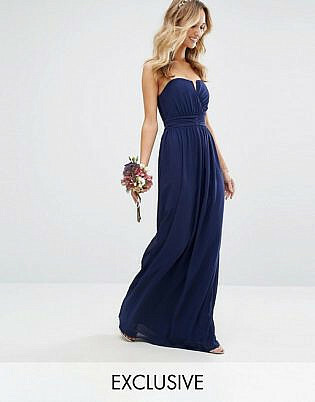 Selecting a floor length gown that is sophisticated and stylish will allow you to nail this dress code without feeling under-dressed. 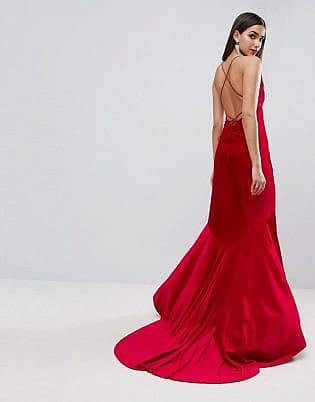 Black is a standard colour choice for gala attire and will never steer you wrong, but don’t be afraid to try other options, such as white, red or metallics. While a classic silhouette that flatters your body type is an ideal choice, you should try adding a little excitement with unique design details and embellishments. When it comes to a black-tie dress code, the colour of your outfit is an important decision. While gents will typically wear a black tuxedo, the choice of colour is a lot more open for the ladies. That being said, sticking to a classic palette is always a good option for formal functions and events. 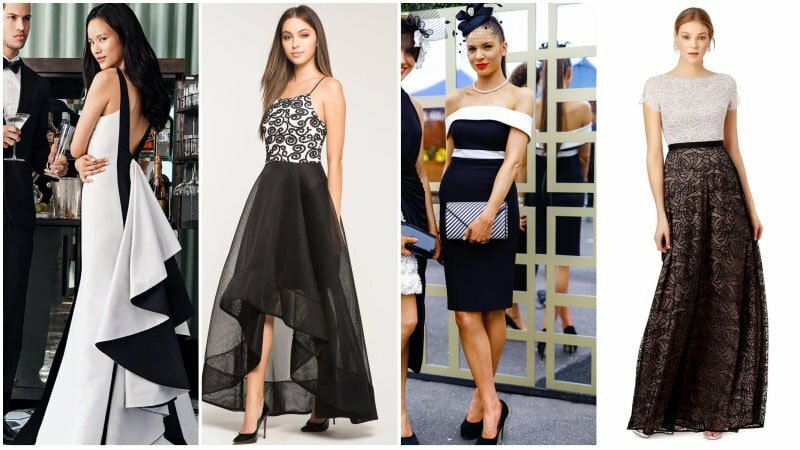 Monochromatic styles featuring black and white will often appear more elevated than dresses featuring other shades, such as yellow, pink or red. Opting for a black and white design can also help to create a more coordinated and matching outfit with your date for the evening. 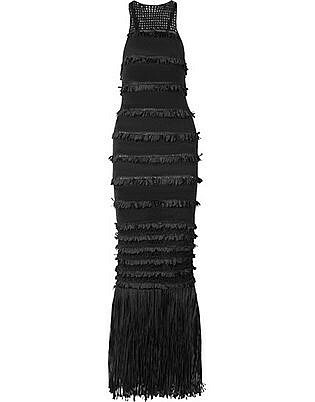 There’s a reason why so many women choose to wear a black dress to a formal event. The colour is classic, timeless, and appropriate. 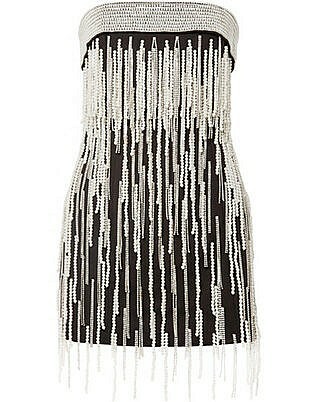 As such, it’s a failsafe choice for occasions with elevated codes of dress. 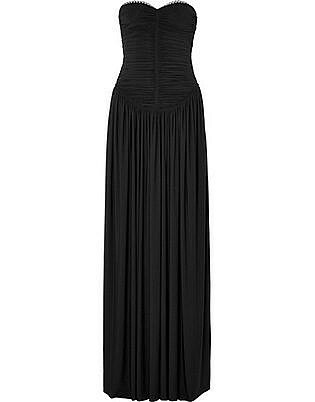 Black also tends to be highly flattering and can suit any skin tone, making it an excellent option for all women. 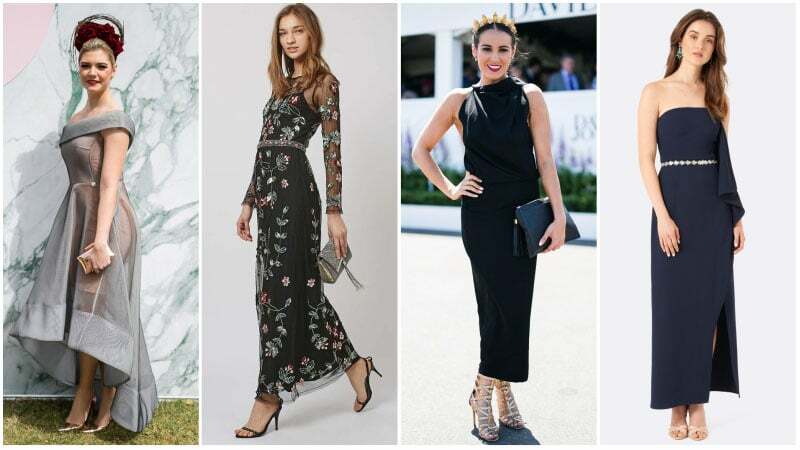 If you choose to wear a formal black dress, consider opting for one with exciting details, such as embellishment, or selecting bold accessories to allow your look to stand out from the crowd. Black tie optional is a little more open and relaxed than traditional black tie while still being more sophisticated than semi-formal attire. 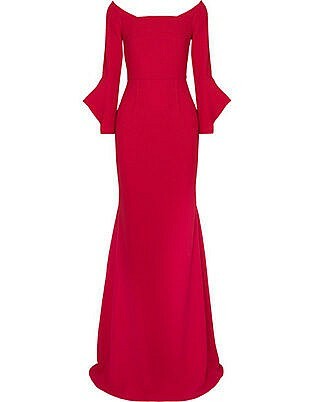 As such, you can easily choose between a long dress and a formal cocktail dress to nail this dress code. 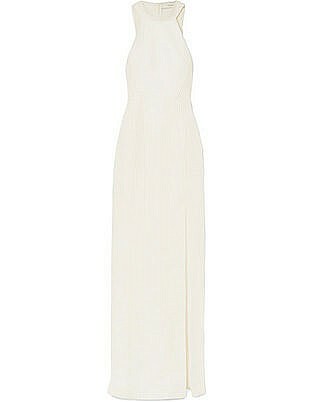 Essentially, you want to appear elegant and proper without looking like you’re heading to the Oscars. 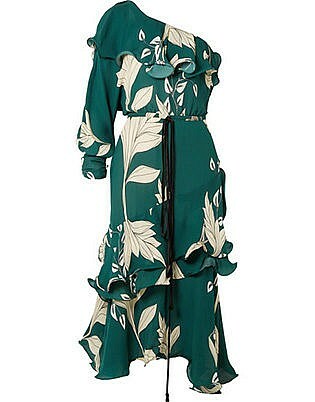 An ankle-grazing dress worn with high heels and statement jewellery is a particularly good choice for black tie optional occasions. 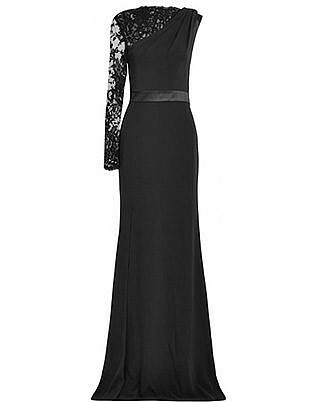 Choose either a floor-length dress, gown or formal cocktail dress to wear to a black-tie event. Invest in a high-quality design made from luxurious fabric. Select a timeless aesthetic over an on-trend or avant-garde appearance. 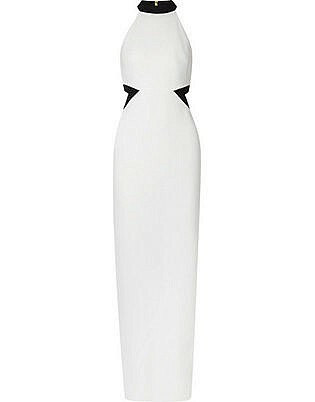 Keep the silhouette simple and classic for a sophisticated look. 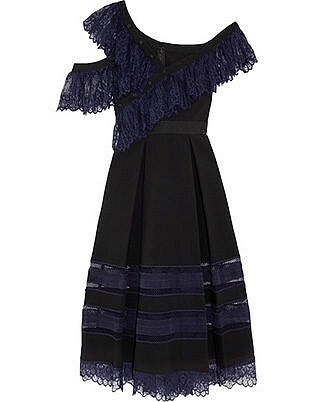 Dark and rich colours, such as black and jewel tones, tend to look best for black-tie occasions. Complete your black-tie outfit with high heels, elegant jewellery, and sophisticated accessories.